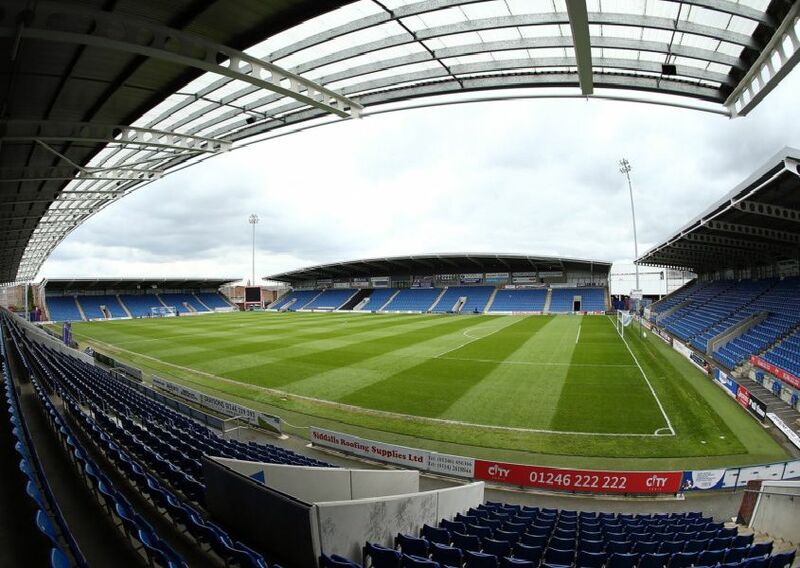 Chesterfield fans went to the Proact hoping to see the Spireites pick up more points towards National League safety — and they were not disappointed as the Spireites won 2-0. Match photographer Jason Chadwick captured the faces of fans ahead of kick-off against Dagenham and Redbridge. Chesterfield fans ahead of the match against Dagenham and Redbridge.